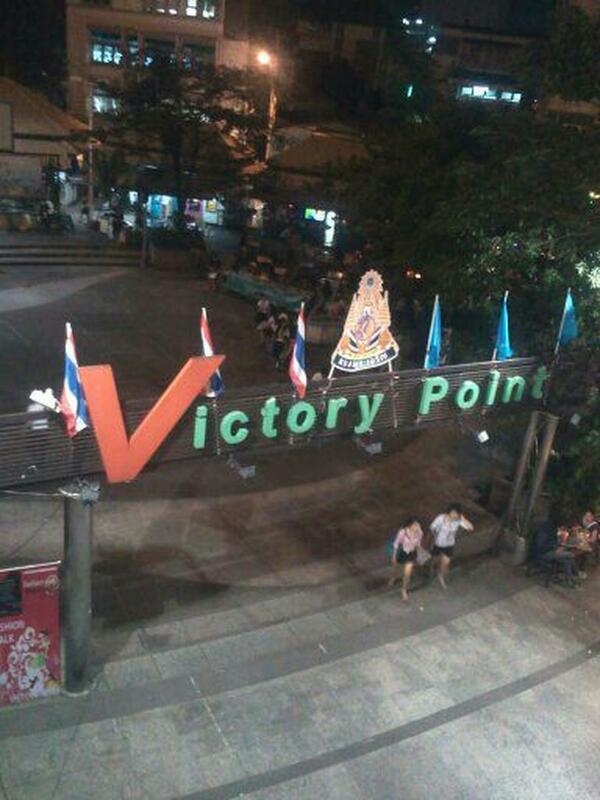 The Victory Point has a good night market in the area as well. 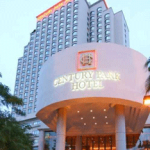 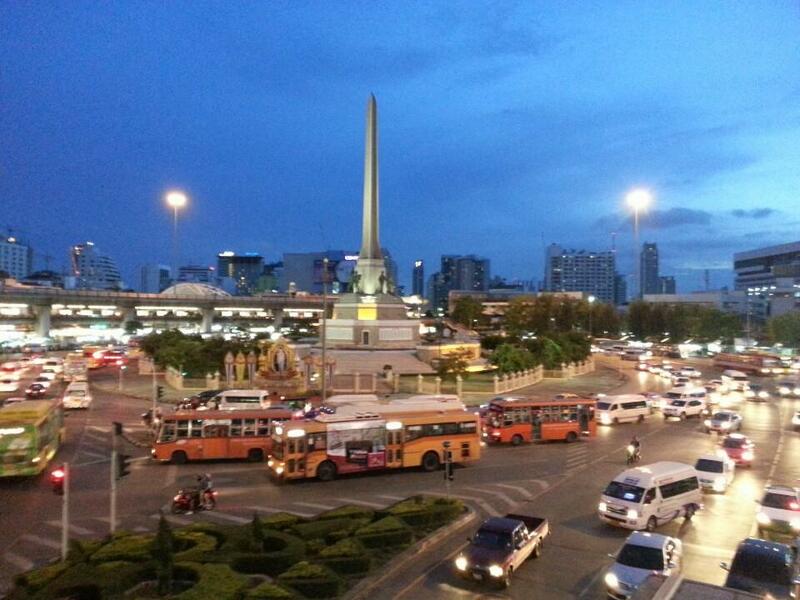 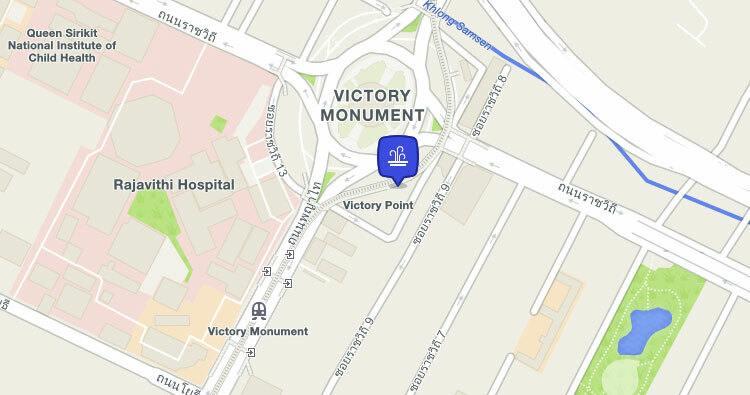 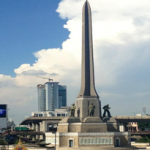 In order to get to the Victory Point Plaza you will need to take the skytrain in Bangkok to the Victory Monument Station. 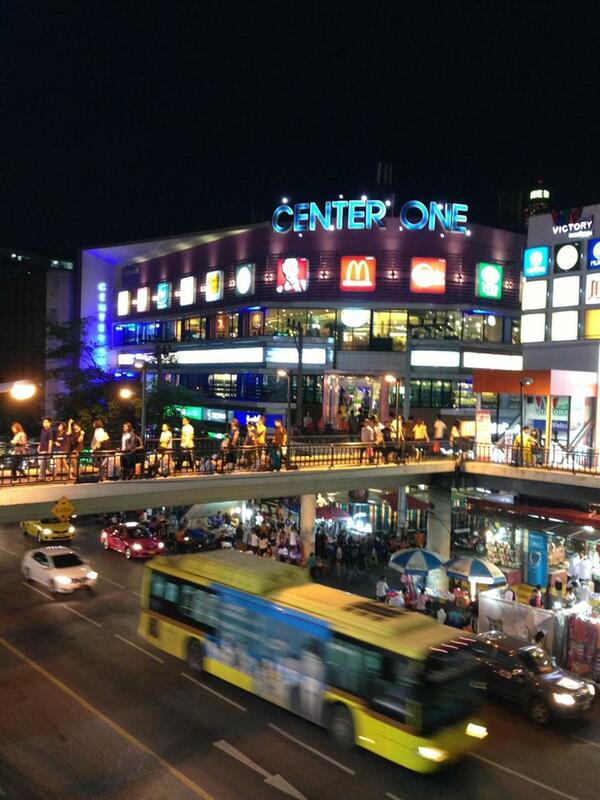 The area reminds one of Times Square. 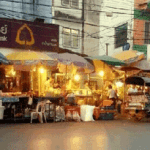 If you are going to Rayong, Koh Samet and other destinations in Thailand then this is where you will find the mini vans which go South. 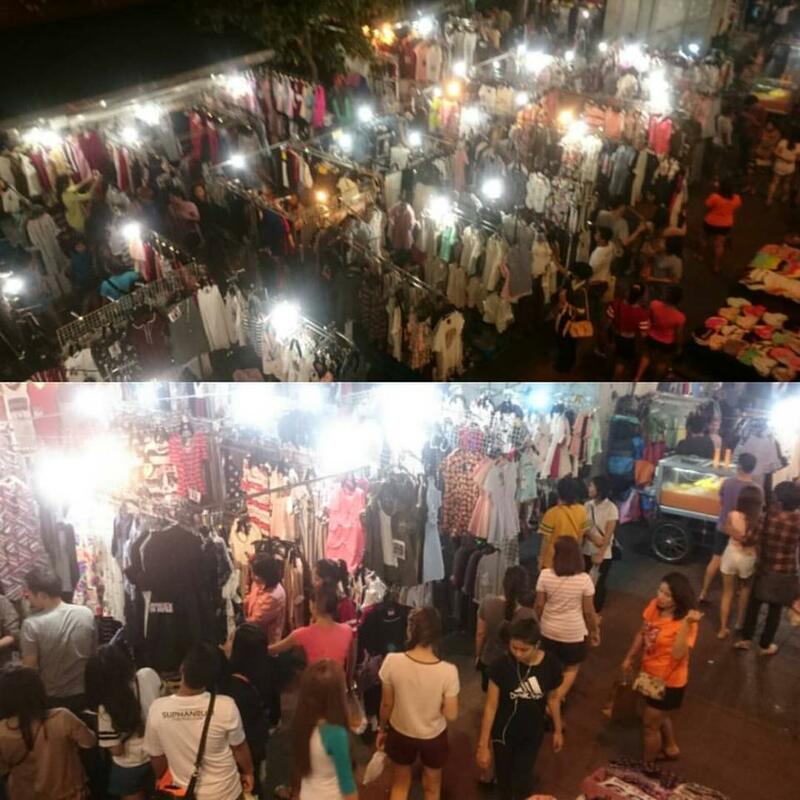 The plaza is very popular and always very full. 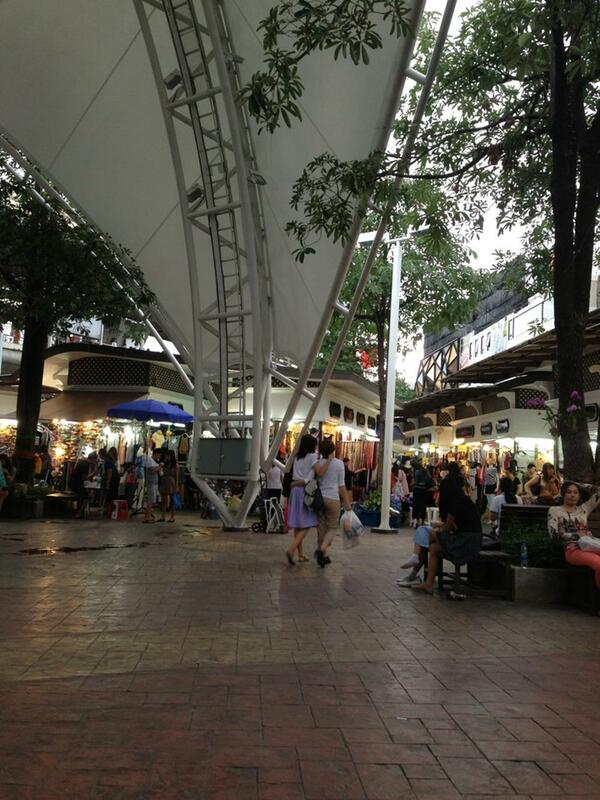 If you are looking for a plaza that has many restaurants as well as cheap clothing this is market offers many of these. 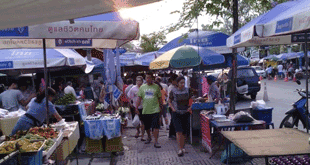 If you enjoy going to markets in Thailand then you will like this area as it is also very close to the mass transport system. 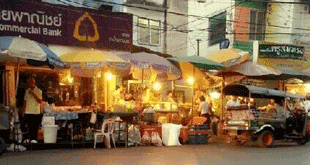 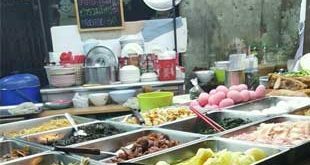 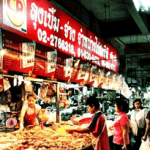 There are other markets in Thailand such as Wongwian Yai Market and Huay Khwang Market.